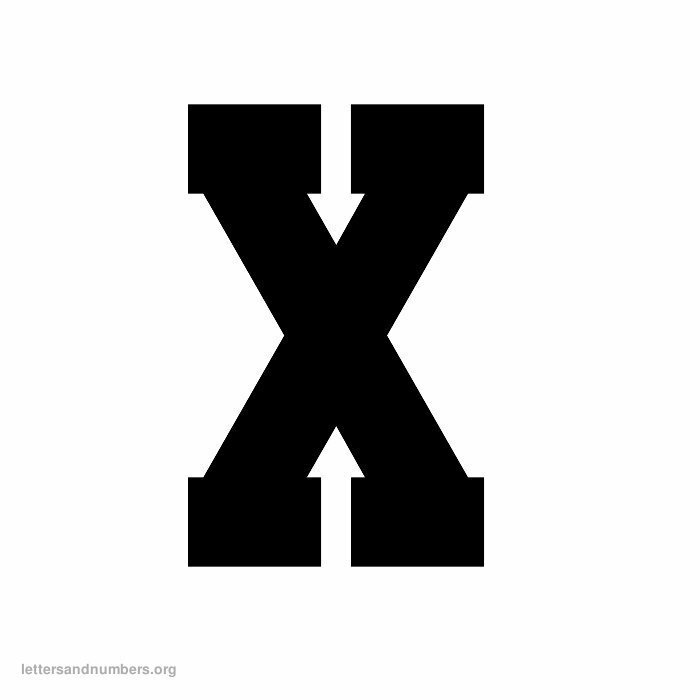 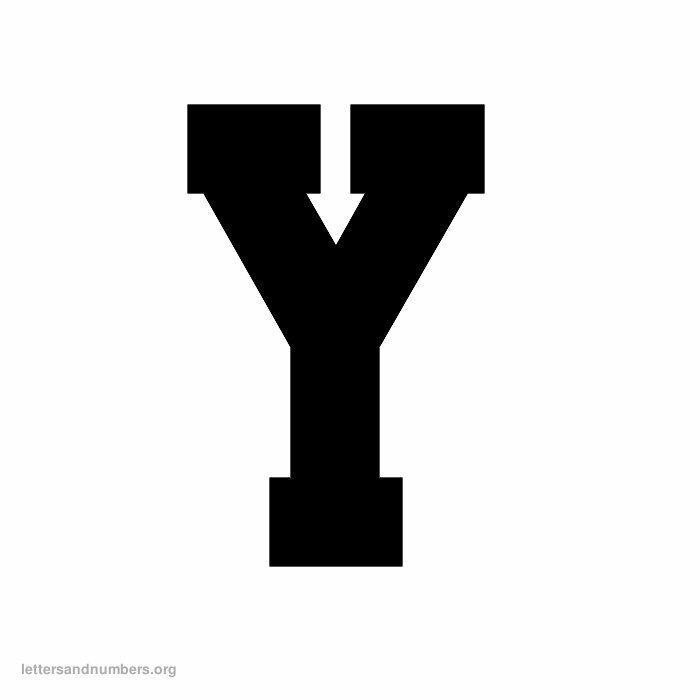 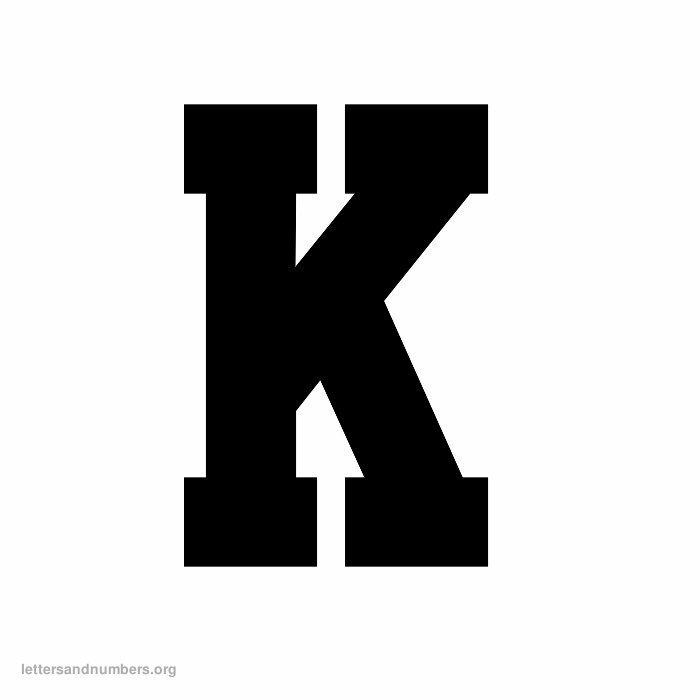 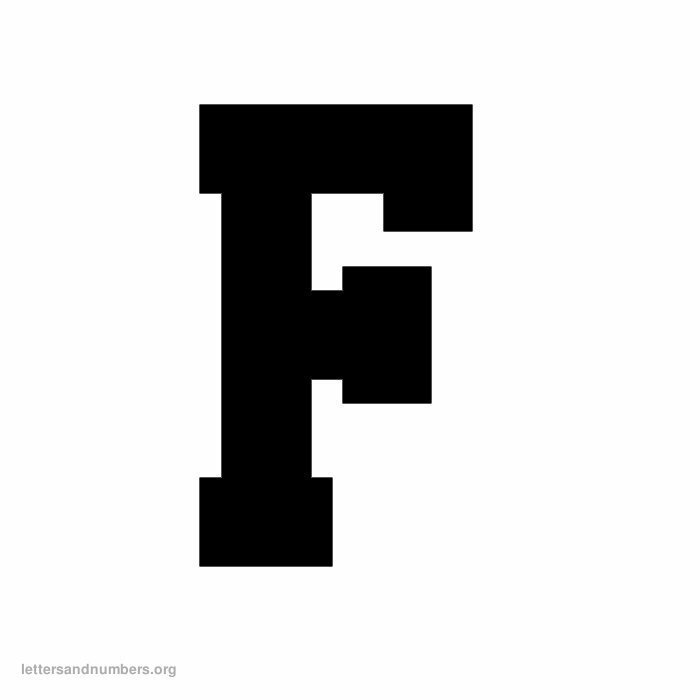 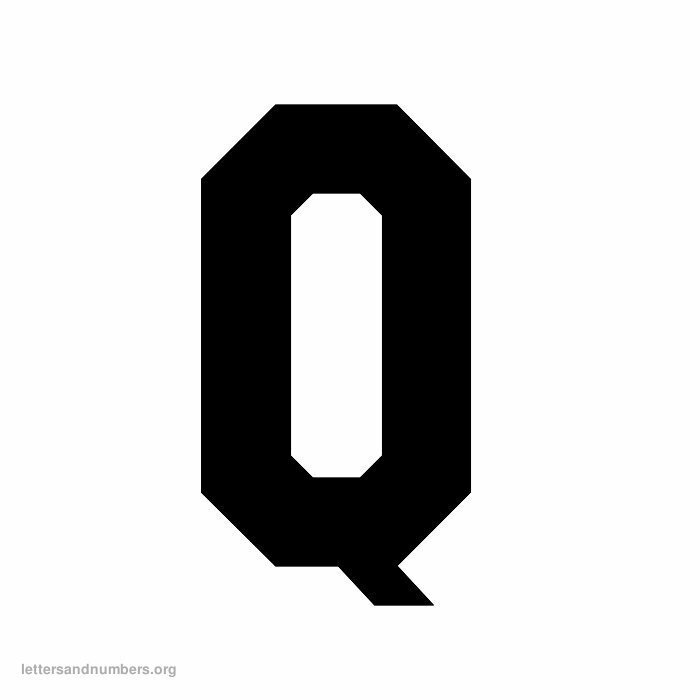 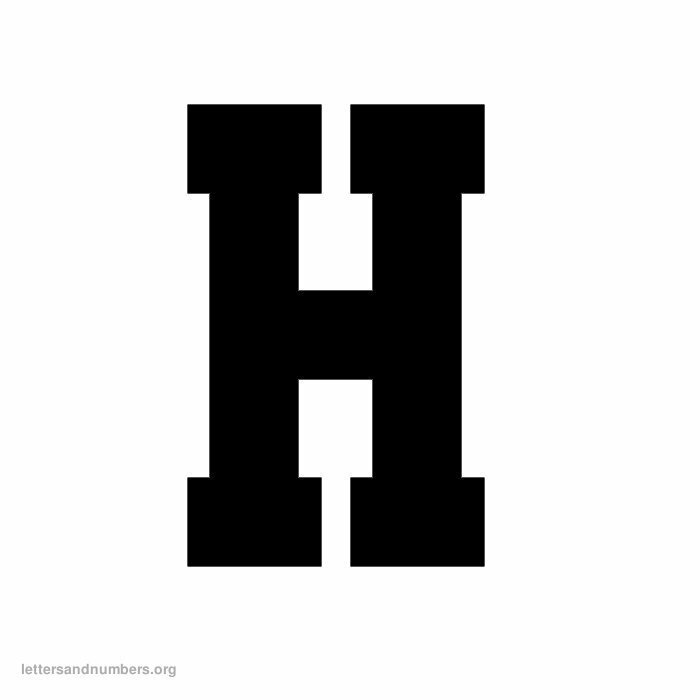 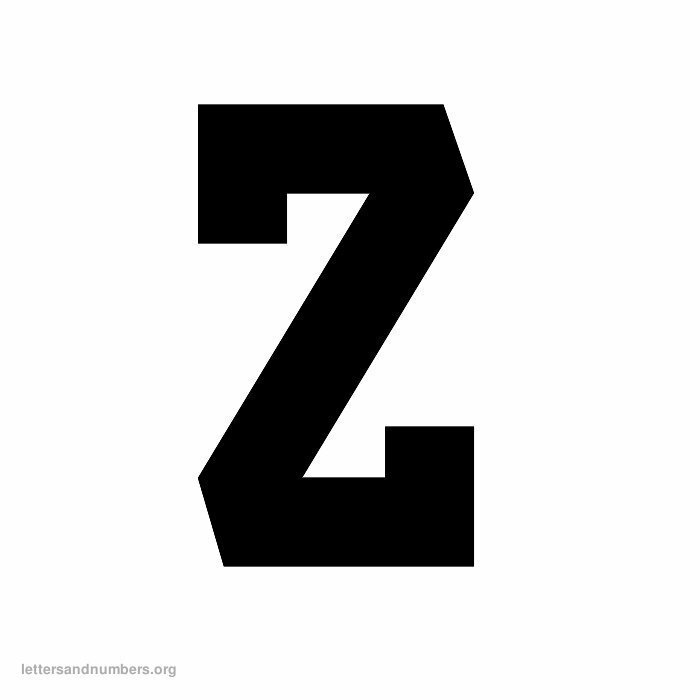 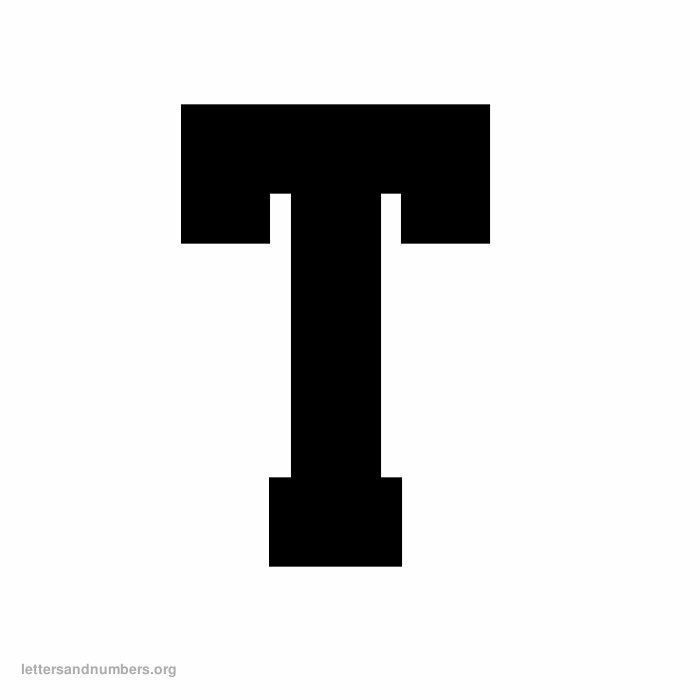 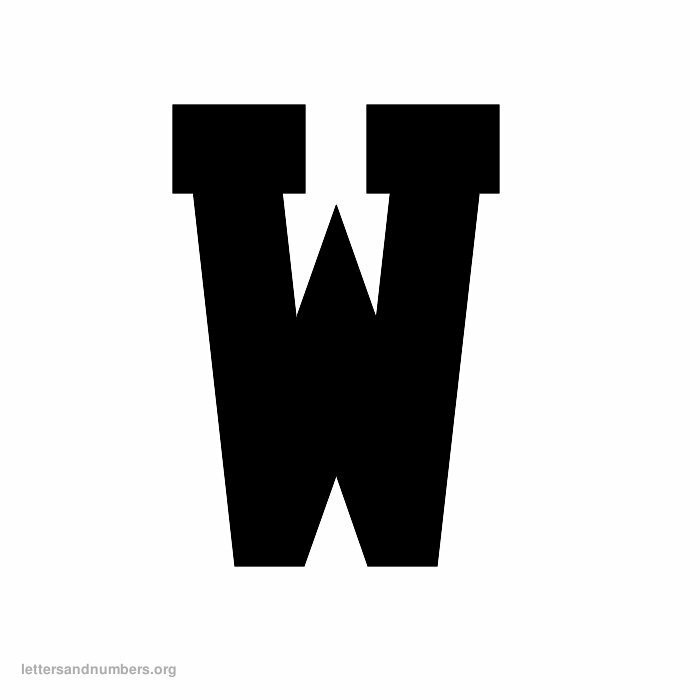 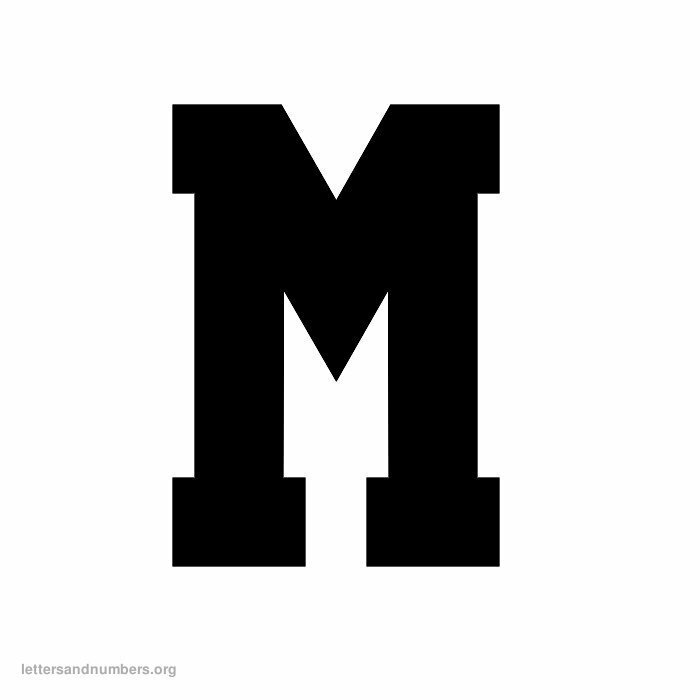 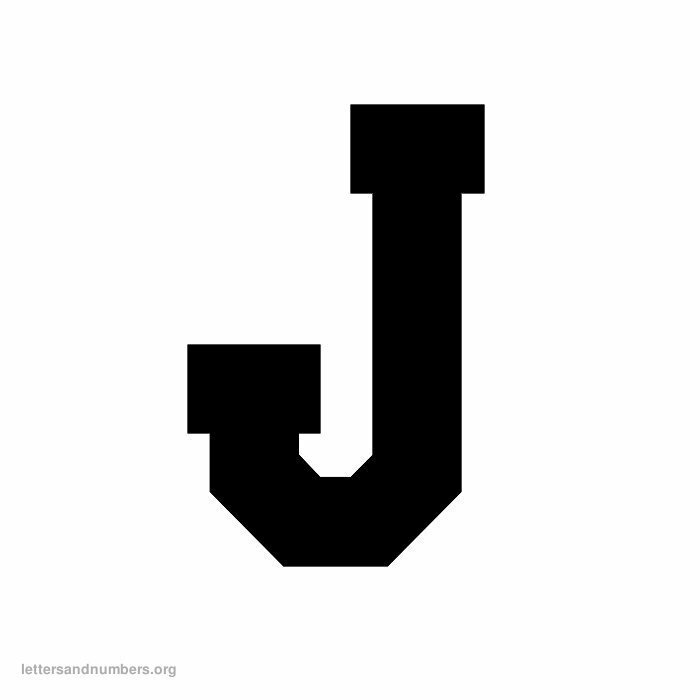 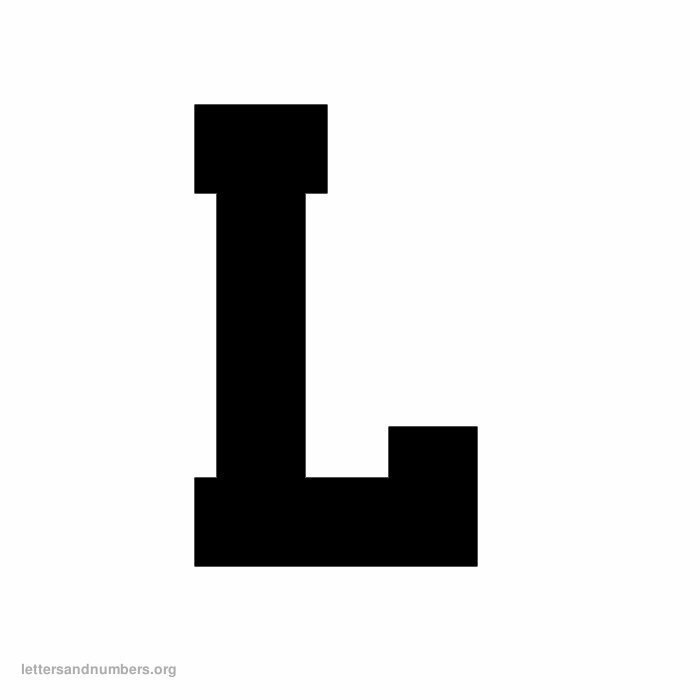 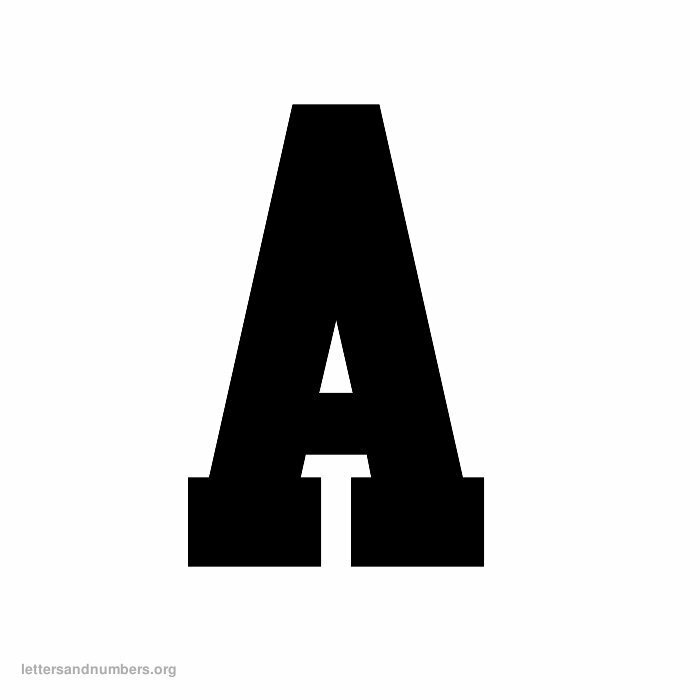 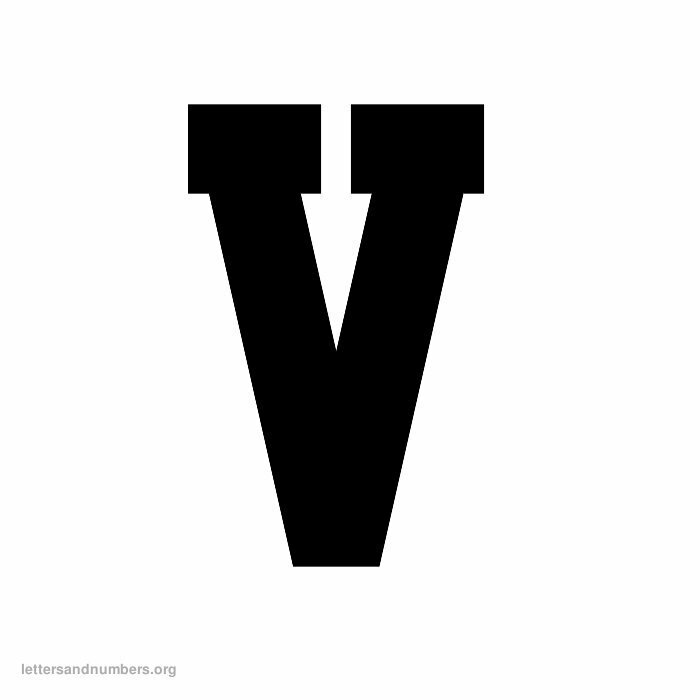 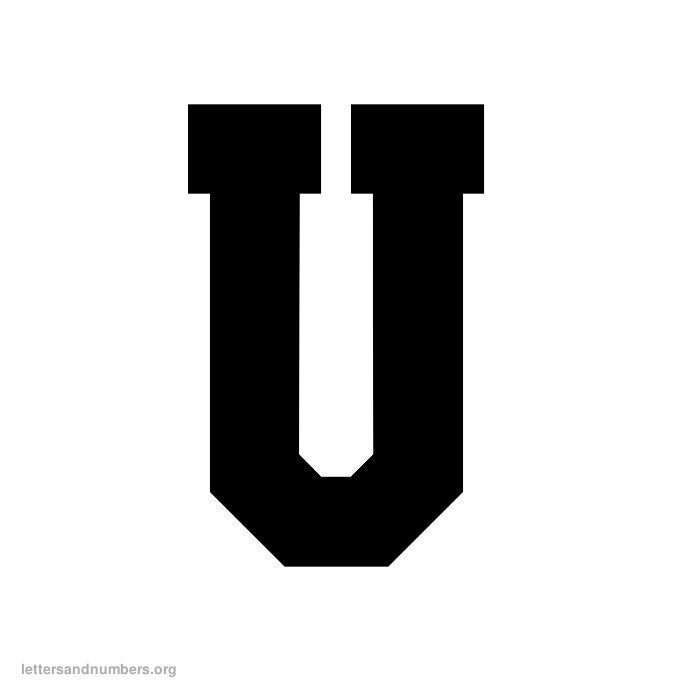 Print free varsity alphabet letters with A to Z. 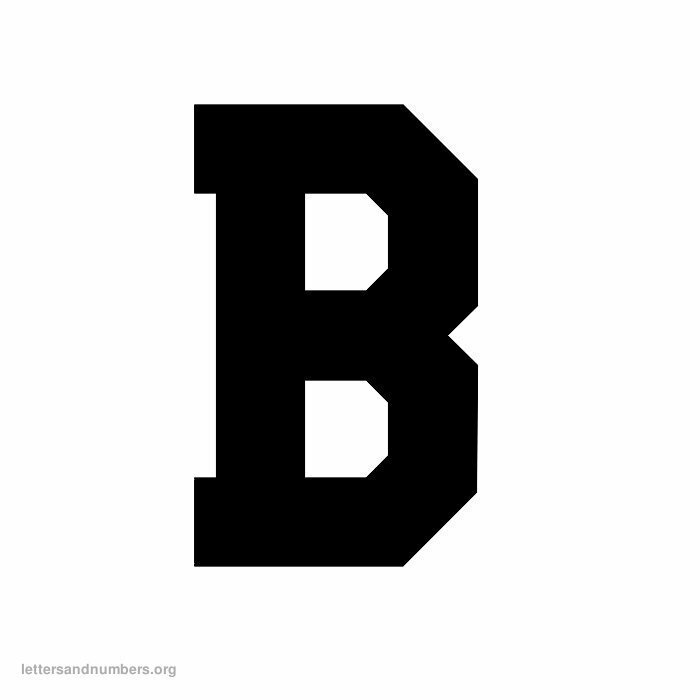 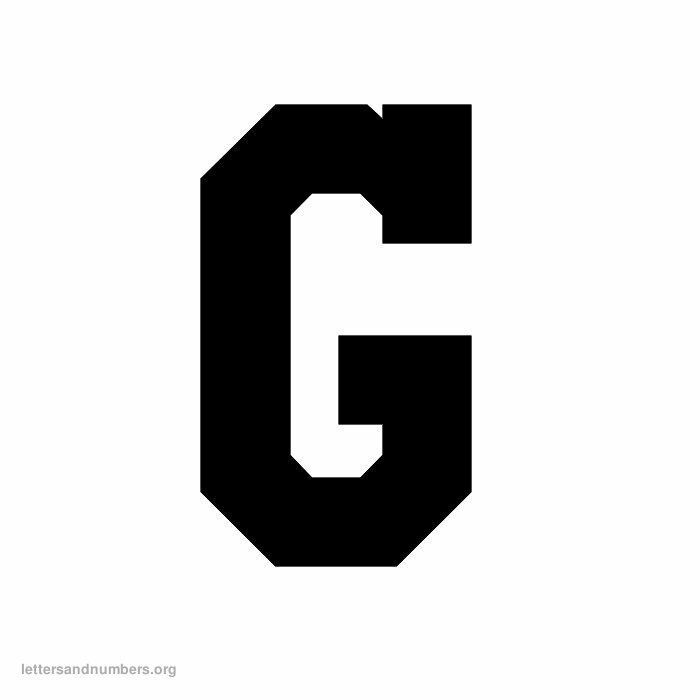 Capital uppercase college inspired varsity designs with 26 letters. 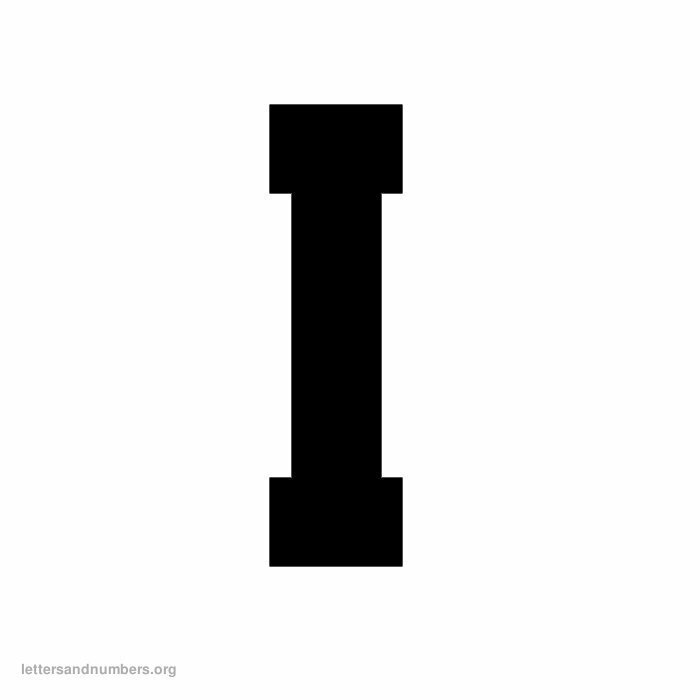 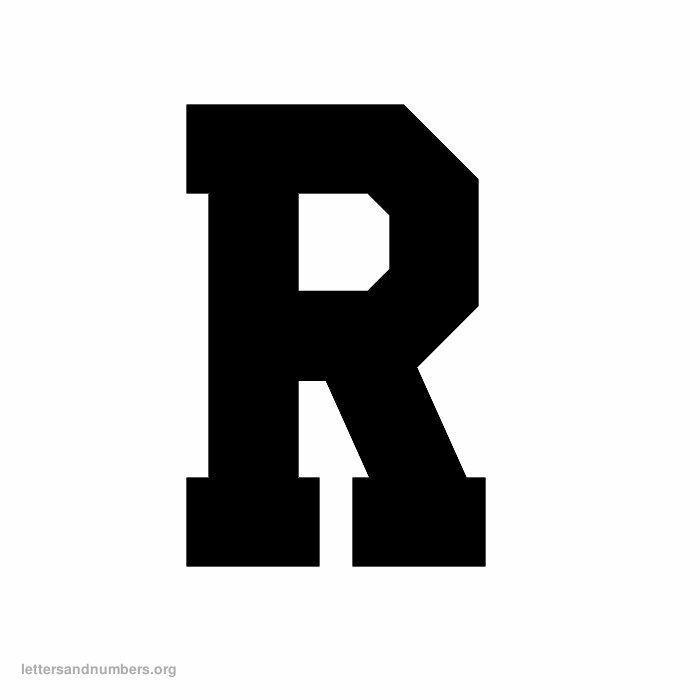 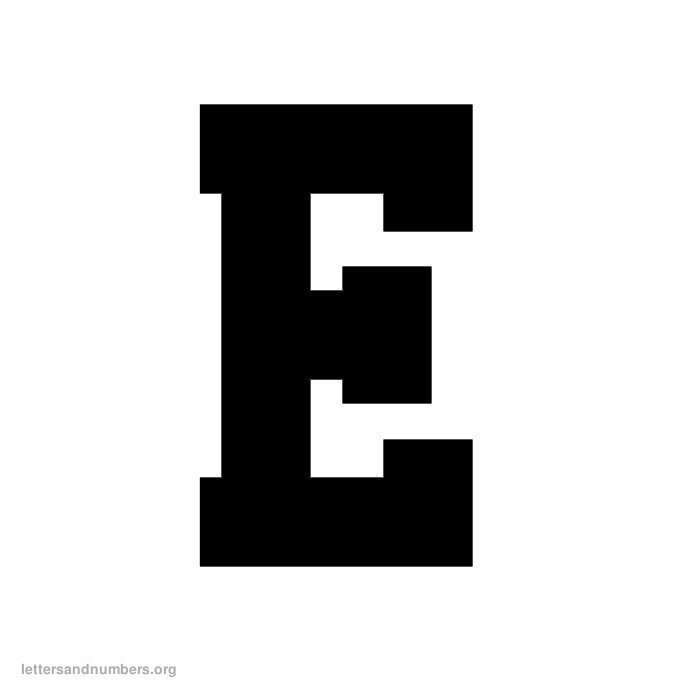 These printable letters in varsity themes are available for free. 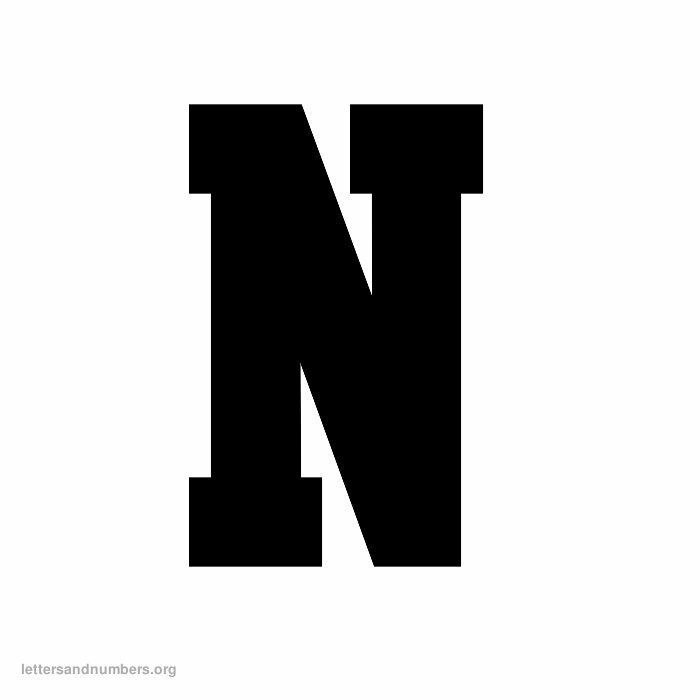 Print it here. 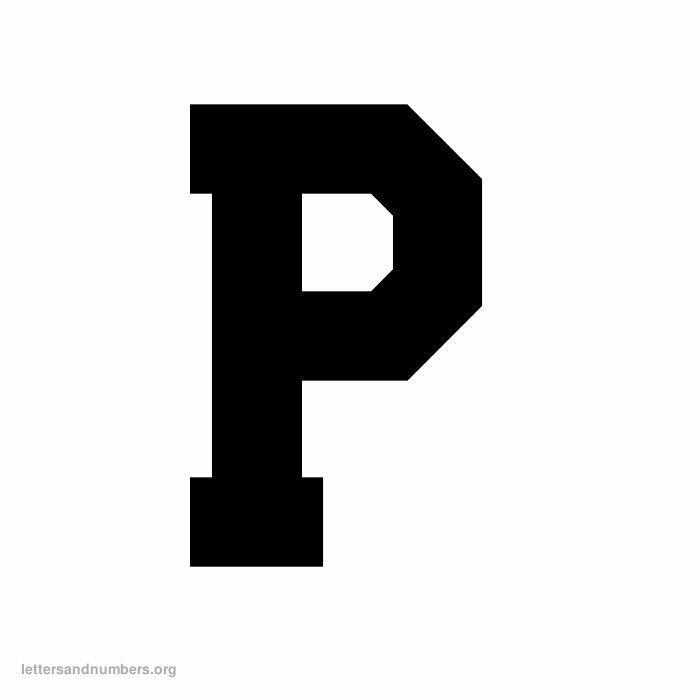 This free varsity letter set contains capital uppercase alphabets. Available in high resolution image templates. 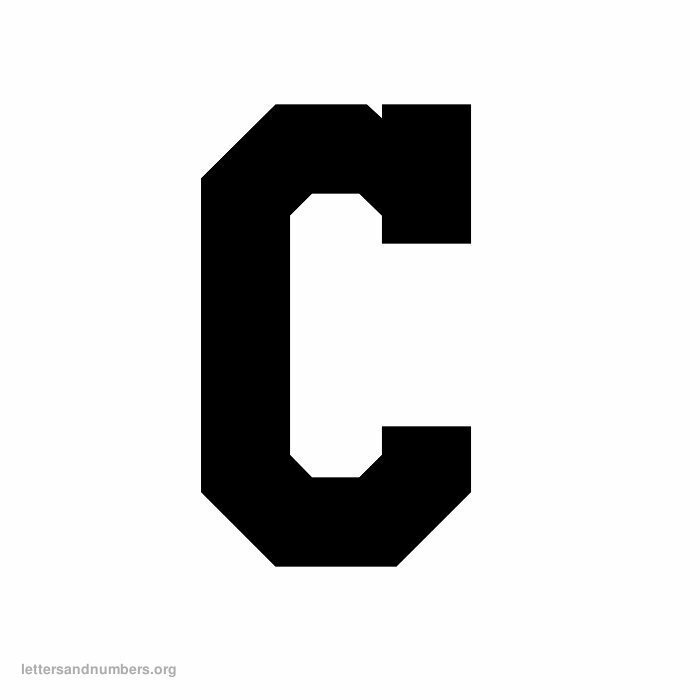 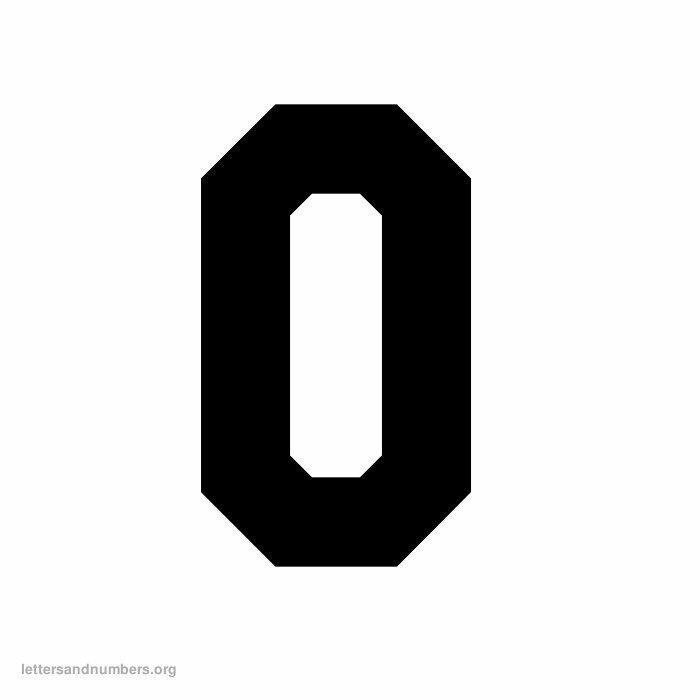 Also available: Varsity numbers from 1 to 50. 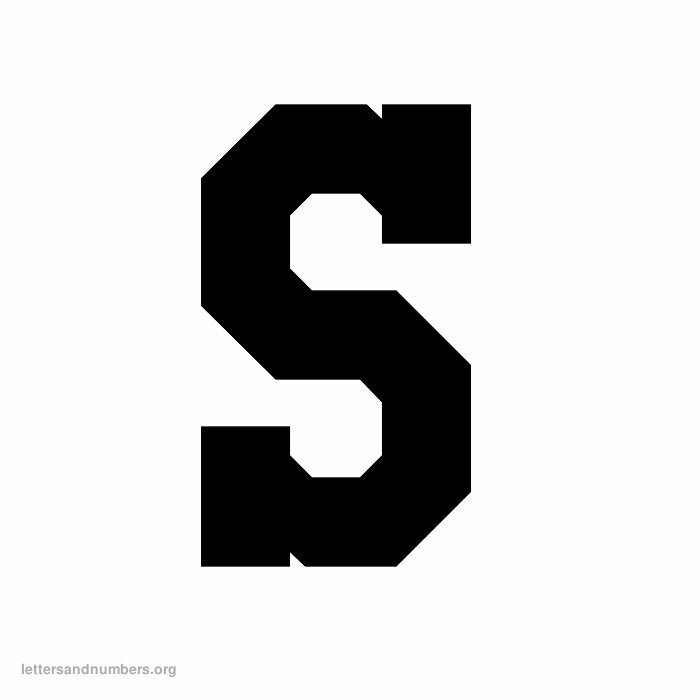 To print any of these free varsity templates below, simply "right click" on any letter with your mouse and choose "Save Image As".